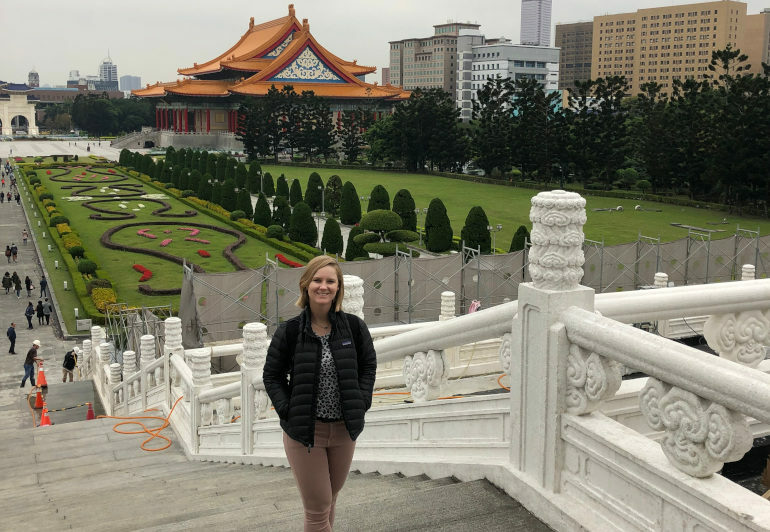 Anna Young has returned from Taiwan after competing in a professional tournament. 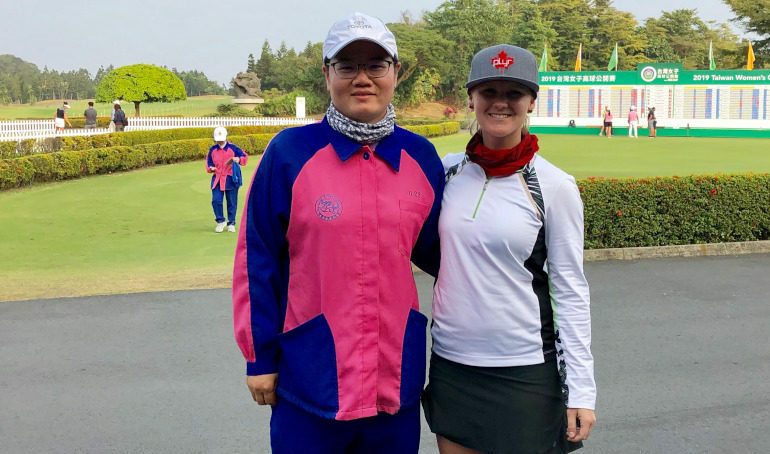 Saskatoon’s Anna Young was taking some time off golf, enjoying a family vacation in Africa when an Instagram message quickly changed her plans. 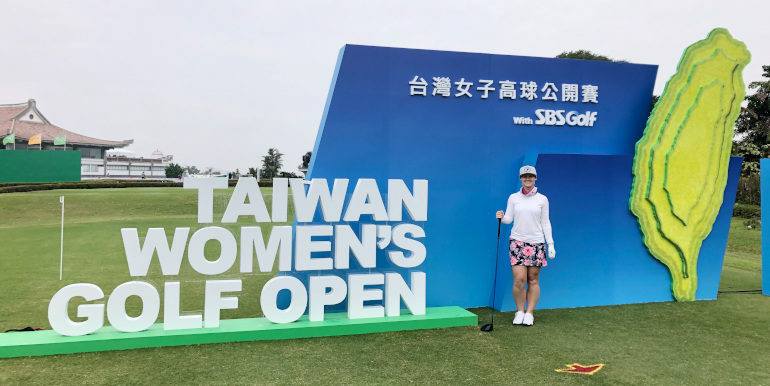 An LPGA colleague requested Young’s attendance at the Taiwan Women’s Golf Open, with not much time to spare the 25-year-old began planning. Young spent last year playing the Symetra Tour in the United States and took part in the CP Women’s Open in Regina. Young said she touched her clubs once in the month of December and was taking a break and recuperating but was satisfied where her game was at to compete in the first ever open in the Asian country. Young shot an opening round of nine-over, 81 followed by a second round plus-11, 83. Despite the numbers she said physically her game was good, but her mental approach let her down. “I was surprised how well I was playing, and I wasn’t mentally prepared to not have to grind for a good number. I know that sounds funny because I didn’t have a good number, but I wasn’t mentally prepared to play well and after the tournament I realized that held me back,” Young said. She said there was two holes during the first round where she suffered some bad luck allowing her to reflect on the 36 holes she played. Overall, she said the experience will be a big boost for her game. “Even if it was a bad tournament, it doesn’t mean you have to be upset or sad about it. Learning from what you did wrong is the only thing that’s going to make you better so that’s what I’ve been focusing on,” Young said. Young said she had about a two-week gap to prepare for the event and finalize her travel and accommodations on limited Wi-Fi in Africa. She returned home for approximately 36 hours before flying to Taiwan. During the season the five-time Saskatchewan women’s amateur champion routinely lives from a suitcase travelling to events and entering tournaments at the last second. She said being prepared is key and she will be ahead of future professional events. “You have to believe in yourself and be mentally ready for anything. You don’t have to be physically ready for everything but if you are mentally ready you will be as ready for anything as you can be,” she said. Young entered the tournament with about ten other North American born players and several former Symetra and college players. She was able to stay for a couple days after the event in Taiwan and become a tourist with a few friends. Young expects to be back in the Open in the future, but she made sure to soak in some of the culture during the trip. 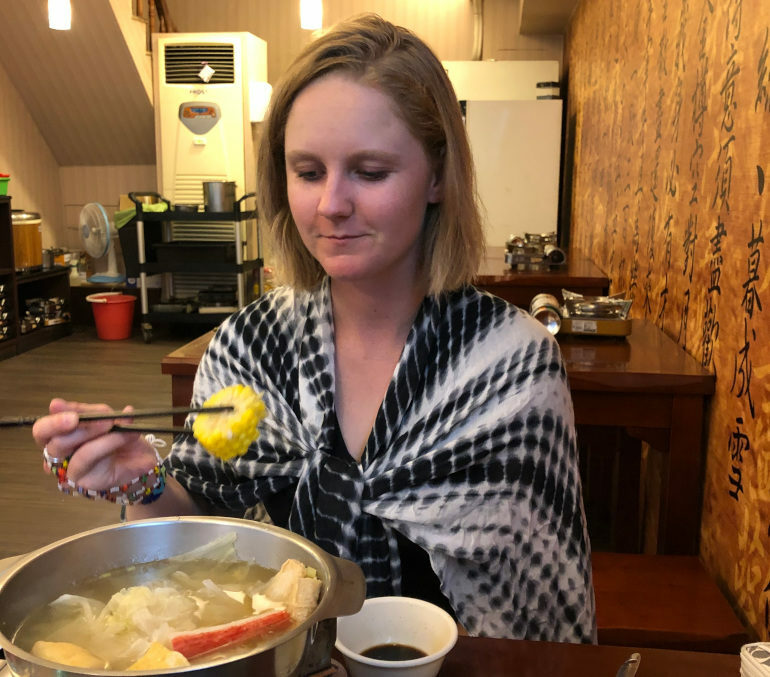 “It was really cool to see the culture while I was there because that’s something I am really interested in and the food was the highlight of the trip. It was so good,” she laughed. Young returned to her home base in Orlando, Florida following the event late last week. She will be entering mini-tour events and Florida state opens this year while continuing to chase her dream of acquiring an LPGA Tour card. 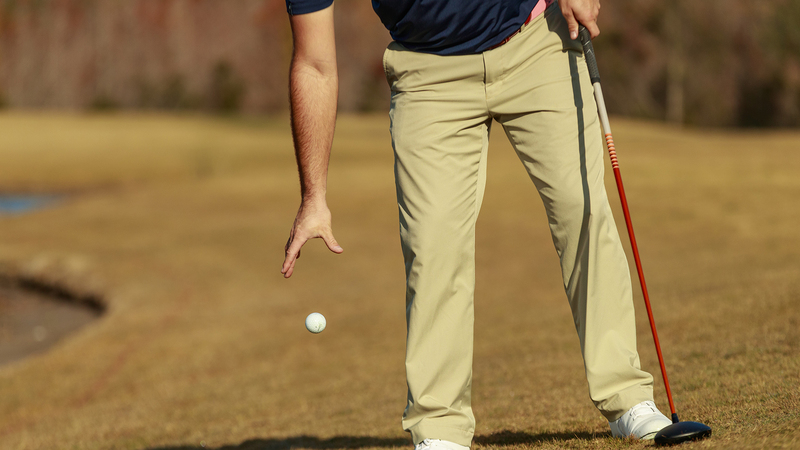 Young spoke with Golf Saskatchewan’s Clark Stork upon returning to Canada from the event.